Your customers count on you for the latest and greatest technology. 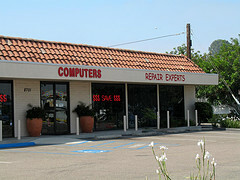 They might also depend on you for computer repair and service. Technology is your passion along with your customers. That’s why we believe having the most up to date insurance policy is always going to be best for your needs. What if you had a big theft loss of inventory, do you have enough coverage? What if a customer slips and falls, does your policy have the essentials? These are questions we help business owners answer. 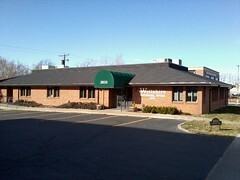 Our insurance policies are written as a “BOP” or business owner policy. This coverage includes more than just the basics that are in a standard insurance policy. If your selling new & used laptop/desktop computers and related items including software, printers, paper, blank CDs, ink, servicing and repair, we have a package that is perfect for your needs. We can insure all retail insurance risks, that involve computers.